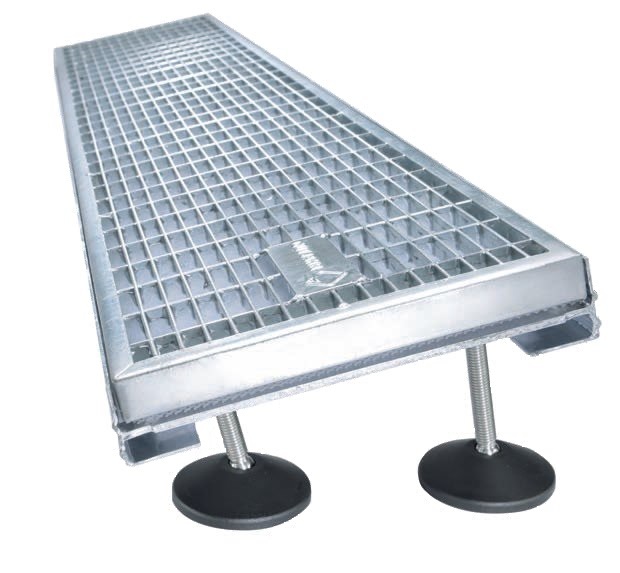 Adjustable sliding feet mean drain grates can be cut to the required individual length on site. 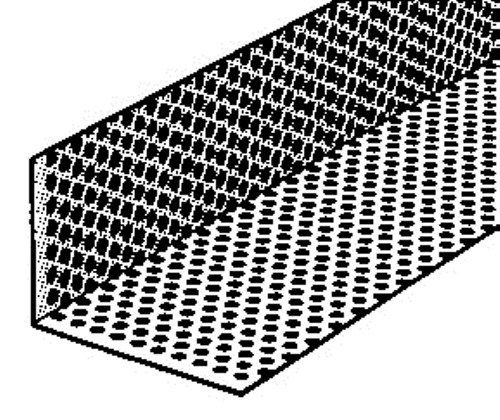 Provide quick and unimpeded guidance of surface and façade water into the attached surface drainage system. 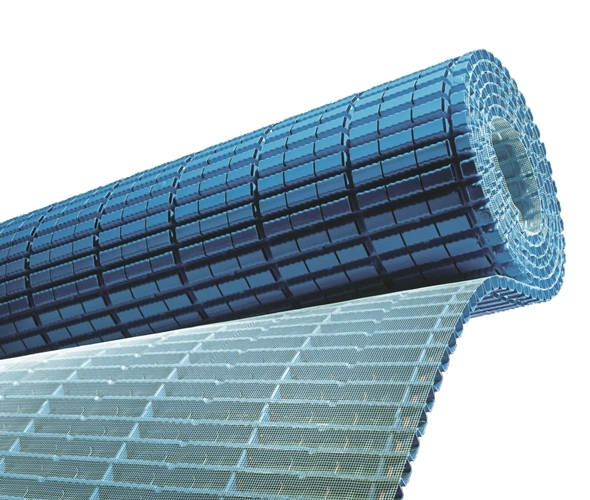 Can be used with AquaDrain® T+ and AquaDrain® EK drainage matting. 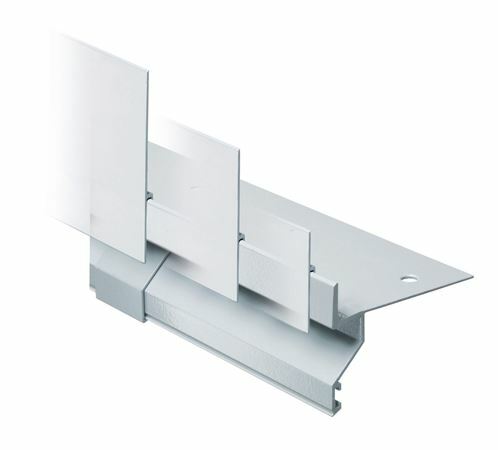 Integral dirt trap protection against fouling and prevents build up. 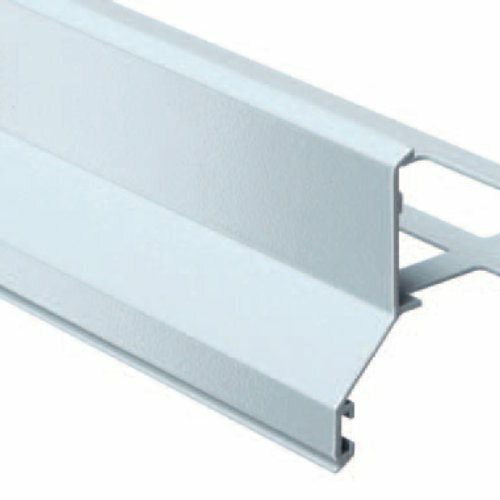 Length can be adjusted to various sizes up to 400 mm (basic unit) or 280 mm (extension unit).